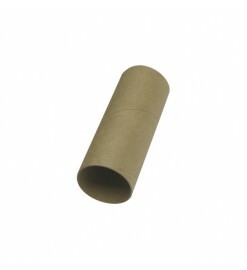 Couplers for LOC/Precision body tubes and other tubes of same internal diameter. 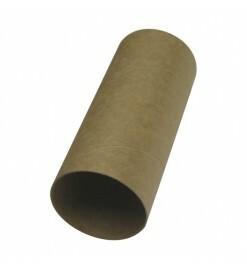 The couplers are used to join two body tubes or to make other parts of the rocket. 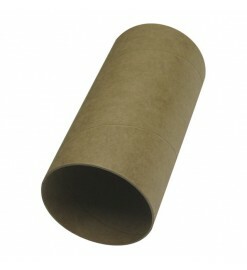 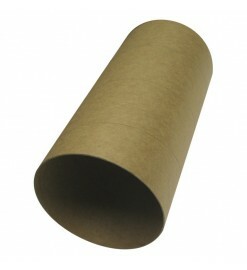 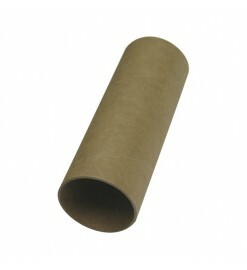 For LOC tubes There are 5 products.